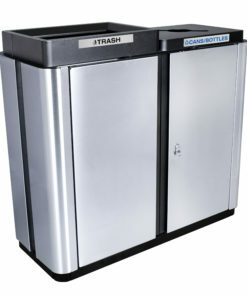 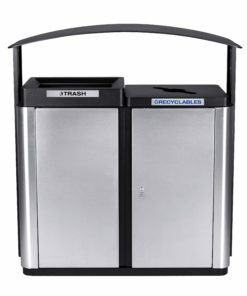 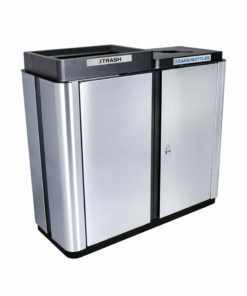 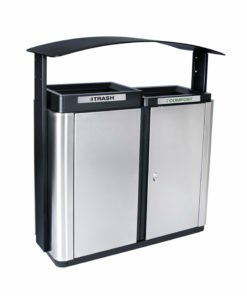 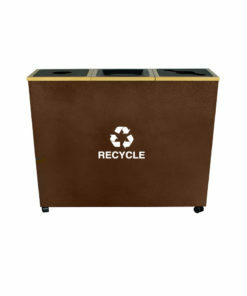 Versatile recycling centers for office buildings, municipal and public use areas. 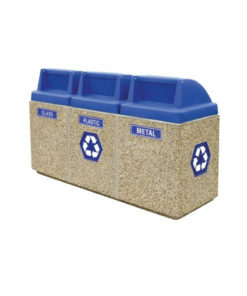 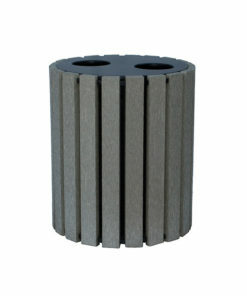 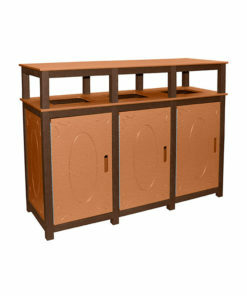 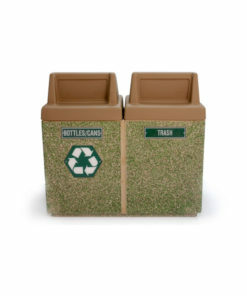 Our recycling centers come in many styles and configurations to suit your needs. 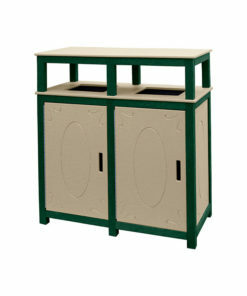 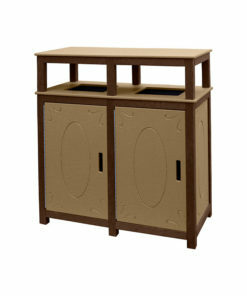 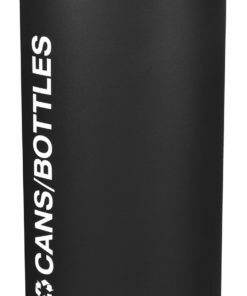 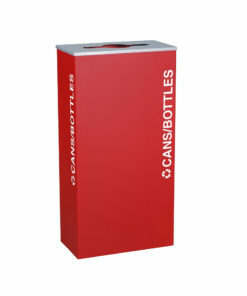 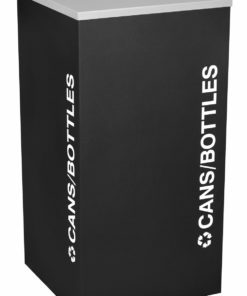 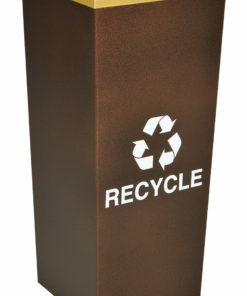 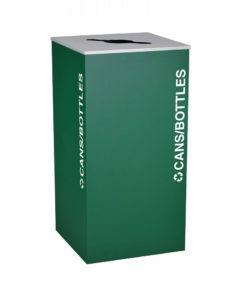 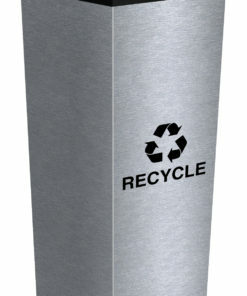 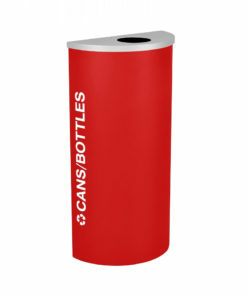 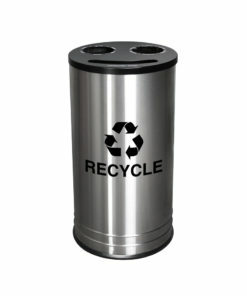 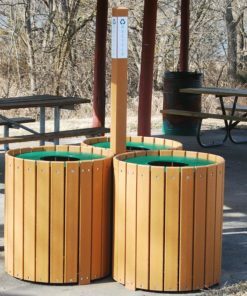 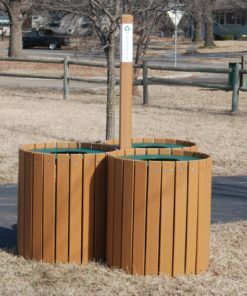 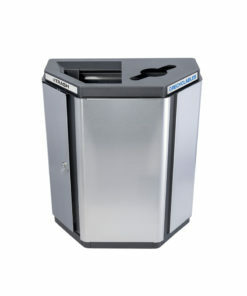 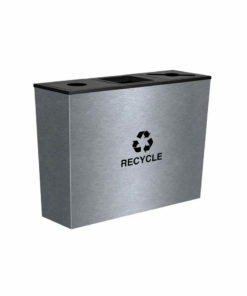 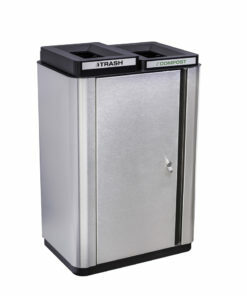 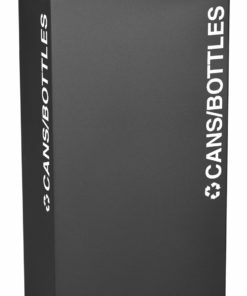 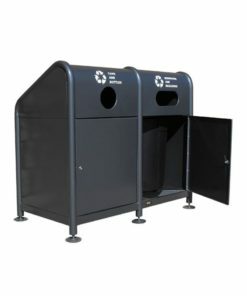 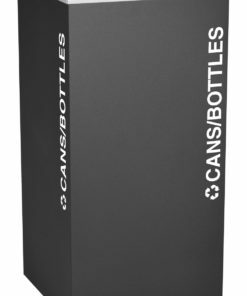 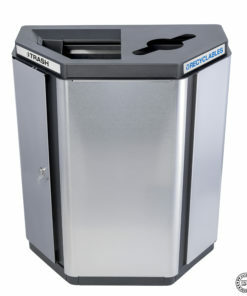 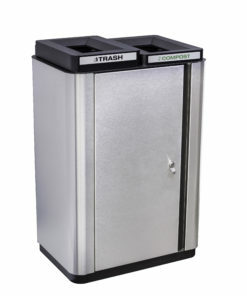 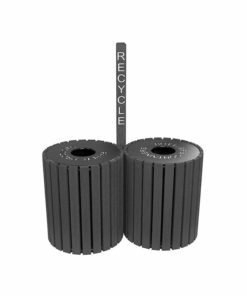 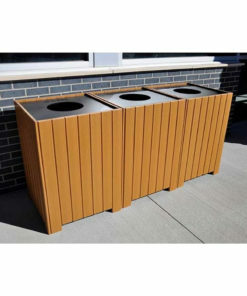 Modular recycling receptacles offer recycling solutions for any situation.